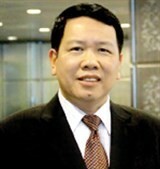 (VEN) - According to the Statistical Office of Ba Ria-Vung Tau Province, after the Comprehensive and Progressive Agreement for Trans-Pacific Partnership (CPTPP) was signed, enterprises in the province studied extensively the member countries of the CPTPP to catch the demand of the partners to promote the export of goods. 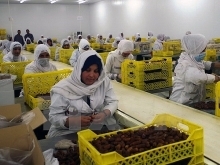 The province’s total export value is estimated at US$699.5 million in September 2018 and more than US$5.85 billion in the first nine months of this year, up 12.34 percent from the same period last year. The export value excluding crude oil was almost US$3.31 billion in the first nine months, an increase of 16.89 percent against the same period last year. Key export items such as garments increased sharply to US$282.7 million in these months, up 3.8-fold over the same period last year. Major export markets for textiles and garments are the US, the UK, Australia, the EU, Japan, and the Republic of Korea. Iron and steel exports reached US$879.3 million, an increase of 17.96 percent, mainly to the US, Malaysia, and the Republic of Korea. Crude oil exports reached US$2547.2 million increased 6.94 percent over the same period. Industry and trade sectors continued to improve research and forecast, strengthen market information, make public free trade agreements as well as support enterprises to cope with trade remedies of foreign countries. Besides, the province focused on improving the investment and business environment by simplifying procedures, improving transparency of policies and creating favorable conditions for enterprises. 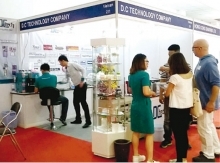 The province accelerated administrative reform and strengthened the connection between domestic enterprises, as well as the cooperation between Vietnamese and foreign enterprises to boost the production of domestic raw materials and join the production chain of FDI enterprises in order to improve provincial competitiveness. Statistics also show that total import value reached US$492.4 million in September and more than US$4.47 billion, up 11.57 percent against the same period in 2017. Several imports increased fairly high in the first nine months of this year, such as textiles, garments and footwear accessories up 10.44 percent, iron and steel increased by 2.51 percent, machinery, equipment and accessories increased by 40.7 percent from the same period last year. 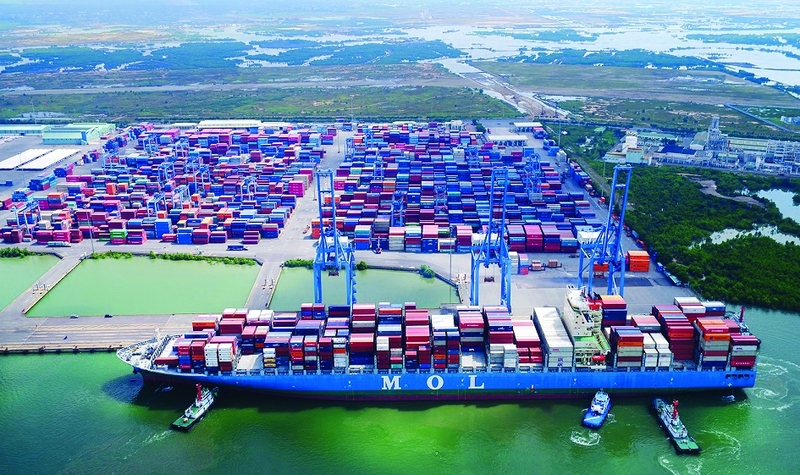 The Statistical Office of Ba Ria-Vung Tau Province also informed that, the industrial production index in September 2018 increased 8.85 percent against a year ago. The manufacturing and processing sectors saw the highest increase of 13.73 percent. Generally, the industrial production index in nine months of 2018 increased 3.68 percent over the same period of 2017, of which, processing and manufacturing increased significantly by 12.59 percent, the production index of many secondary industries in the processing industry also increased, such as beverages up by 18.85 percent, apparel production up by 15.41 percent, leather and related products increased by 18.39 percent, metal production up by 14.54 percent, food production and processing up by 13.65 percent.